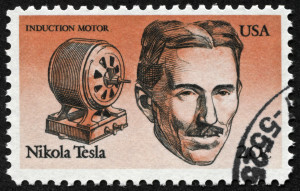 Nikola Tesla was an amazing inventor in an age of forward thinking innovation. He began his career working for Thomas Edison and became one of his greatest rivals. He held more than 275 patents in 26 countries. Although many of his inventions are unknown, many of them are still important to daily life today. Remote control: The technology that powers the remote control for your television, toy cars, car door locks, garage door openers, and other wireless communication devices was pioneered by Nikola Tesla who unveiled his “teleautomaton” in 1898 in New York City. Alternating current: Nikola Tesla went against his former employer, Thomas Edison, when he created a competing system of delivering energy to people across the world. Tesla’s system was more efficient, and, unlike Edison’s direct current system, did not require a generator to be installed every two miles along the power line. The superior technology won out and it is still the system used for energy distribution throughout the country and most of the world. 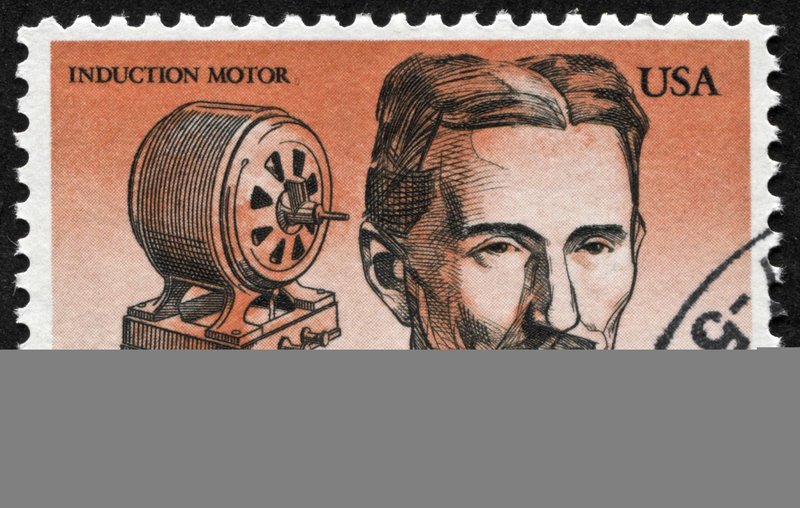 Induction motor: In 1887, Tesla built a machine that had been talked about for more than fifty years. The induction motor used principles of electromagnetism to operate at peak efficiency. The induction motor is still used today in many household appliances like fans. Hydro-electric power: Tesla is credited with designing the world’s first hydro-electric power plant at Niagra Falls. His contributions to science and modern society have been recognized as both the Canadian side and the New York side of the falls feature prominent statues of the iconic inventor. Neon signs: Although Tesla wasn’t the first inventor to experiment with fluorescent light, he was the first to bend glass tubes into words, which he demonstrated at the Chicago World’s Fair in 1893. Radio: There is some controversy over whether or not the true inventor of the radio was Tesla or Guglielmo Marconi. The same year that Tesla passed away, Marconi’s patents were deemed invalid and Tesla was given the credit for the invention.